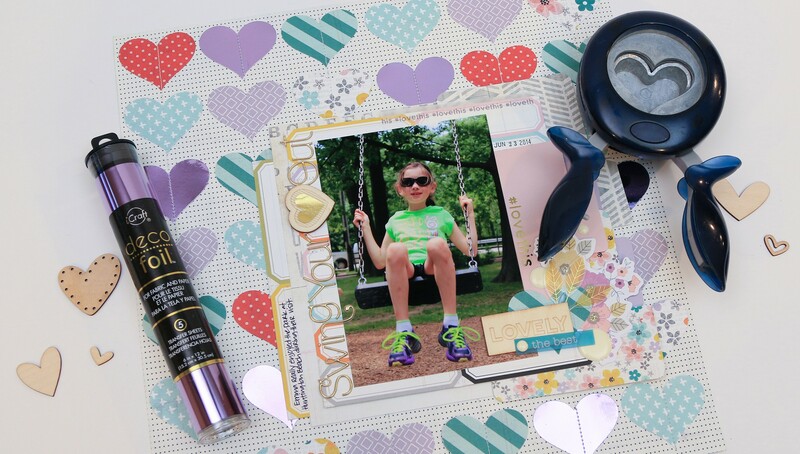 Create layouts that pack a punch! In this class, Juliana Michaels shows how to get the most out of your paper punches by creating four different layouts, each featuring a different technique. 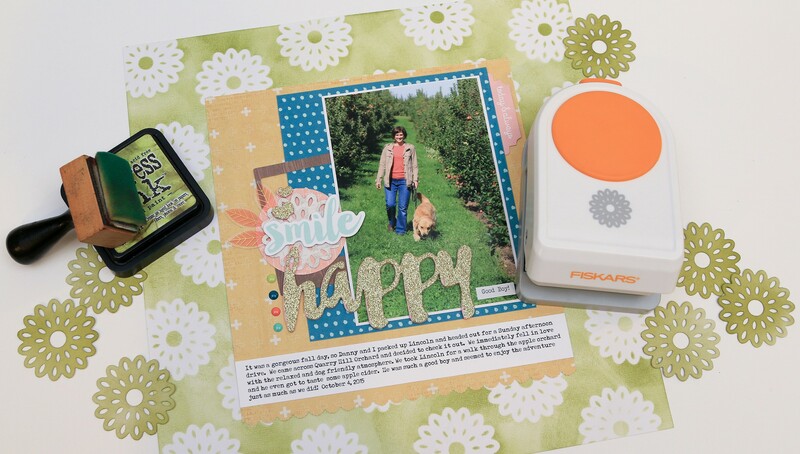 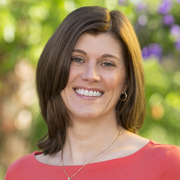 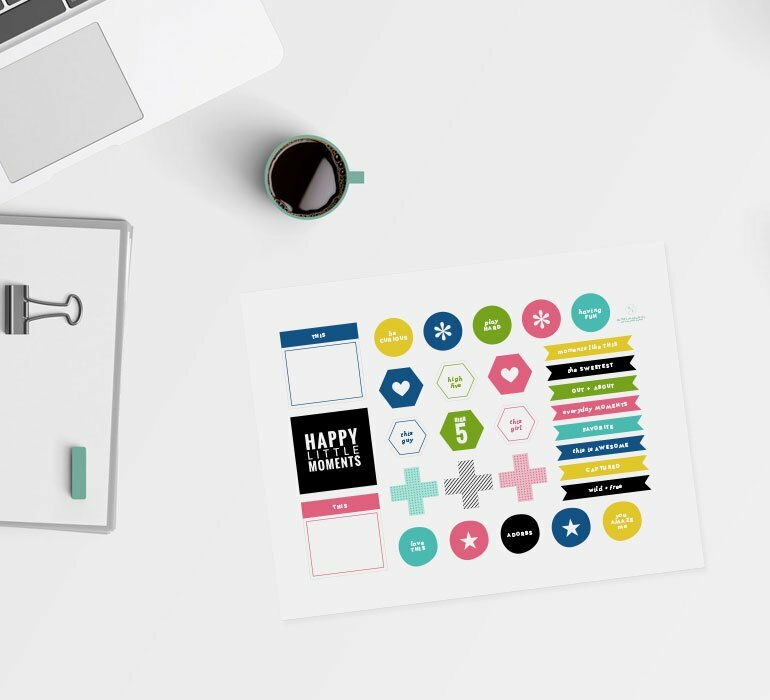 Juliana will share tips and tricks along the way that will help you look at your punches in new ways and allow you to customize your scrapbook pages even more. 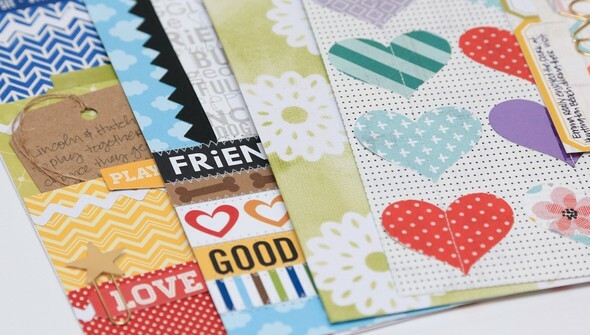 Use a punch as a mask to create your own customized background paper. 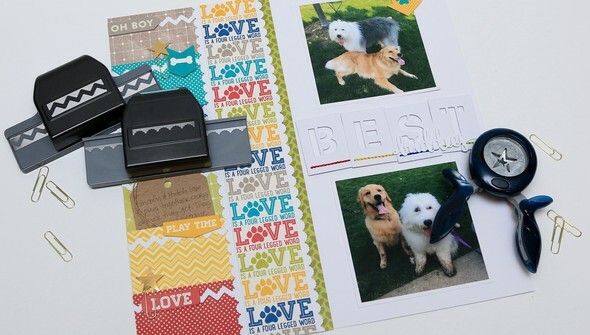 Create a frame for your layout using a border punch. 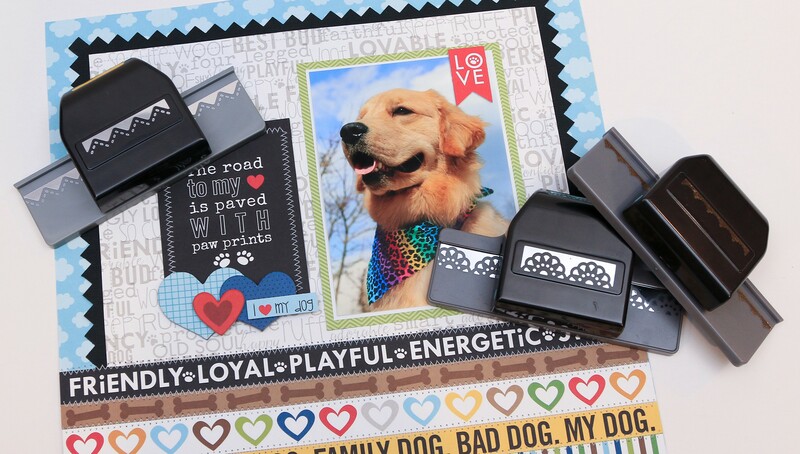 Use punches with paperclips to create fun embellishments.